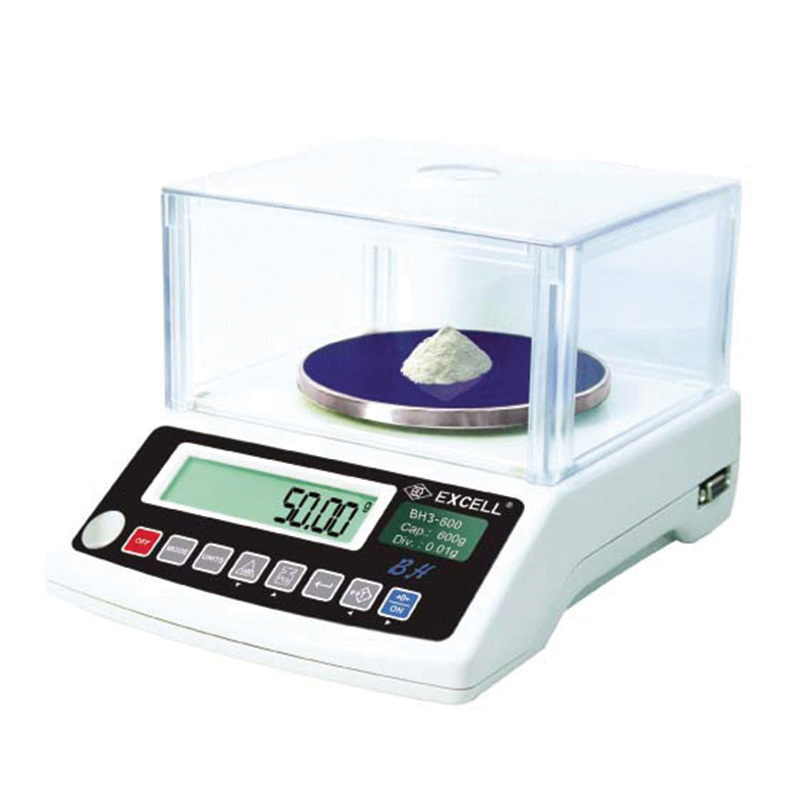 BH3 (High Precision Weighing Balance), EXCELL PRECISION CO., LTD.
Internal resolution is 600,000; Accuracy is higher than the old types. High speed 24bits AD; Display reading speed is faster than the old types. (1) It needs just a short time from adding weight to stabilized. (2) It returns fast to zero when the weight is removed and no residual. (3) Zero key and Tare key react faster. Anti-interference (EMS+EMI): Anti-radiation, Anti-static electricity, Anti- input power are stronger than the old type.